Guy comes up to the bar, I know him, he’s a musician playing tonight. Looks like he’s shaved his beard, but kept the mustache. I say, hey man. Like the stache!!! 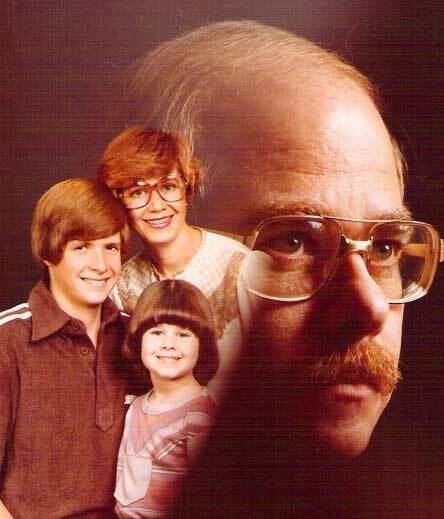 You goin’ to Olan Mills? This entry was posted in Bar Story on June 27, 2015 by Clint Curtis.